Share and give away old favourite novels and discover new books at this giant book exchange event. 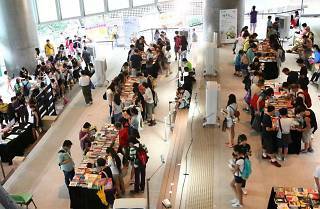 Hong Kong Book Fair may have come and gone but reading never ends. 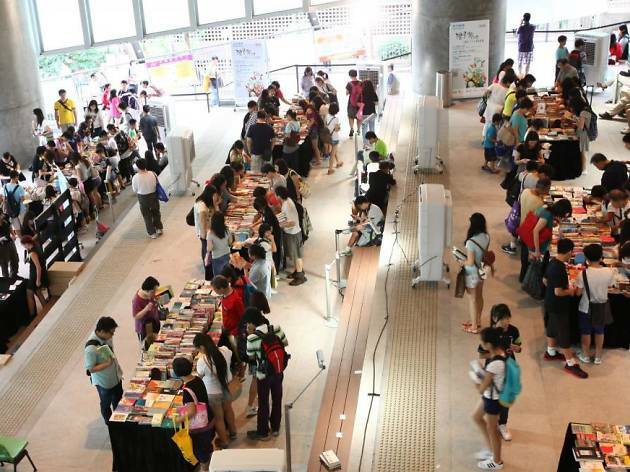 Youth Square’s Book Crossing Festival invites young Hongkongers to share and exchange books of all kind as a way to encourage youth reading culture. Whether you’re sharing obscure novels or discovering a new favourite book, this is a great event for bibliophiles, not to mention, an environmentally-friendly to get rid of the old. There’s also panels and musical performances throughout the weekend to keep things interesting.